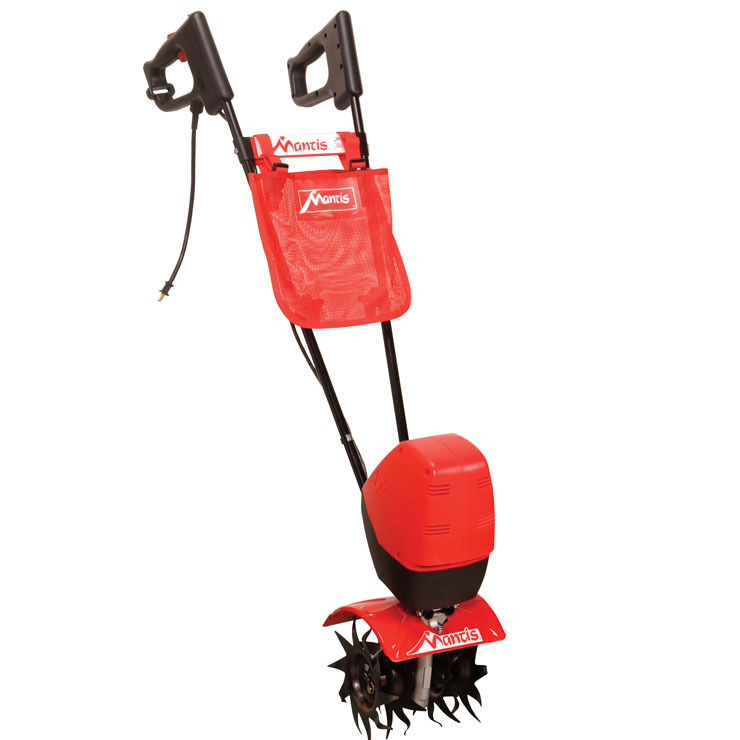 Handy accessory for the Mantis Tiller. 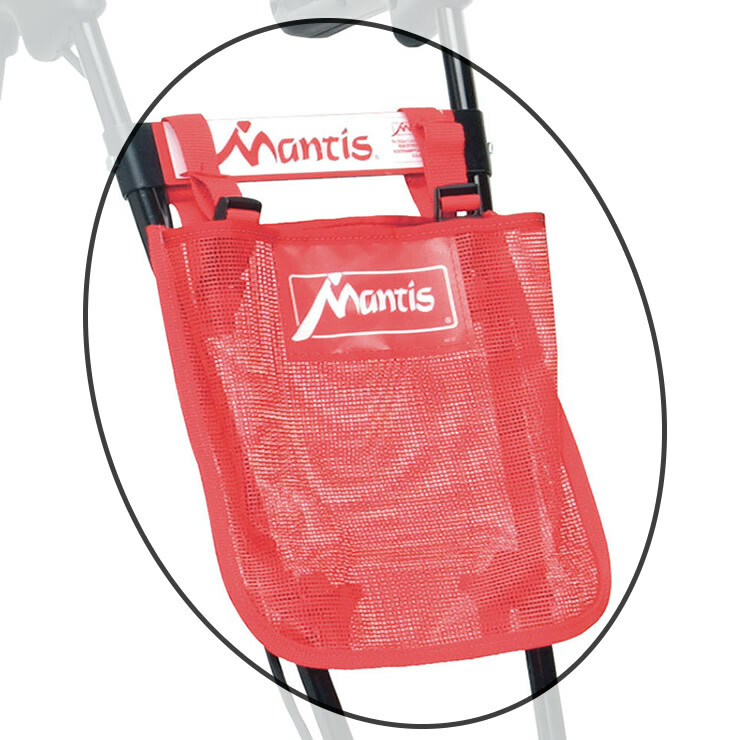 Straps conveniently to the Mantis Tiller handles. Holds garden debris until you can toss it away. Or use it to carry your mobile phone, hand-held clippers, or your water bottle! 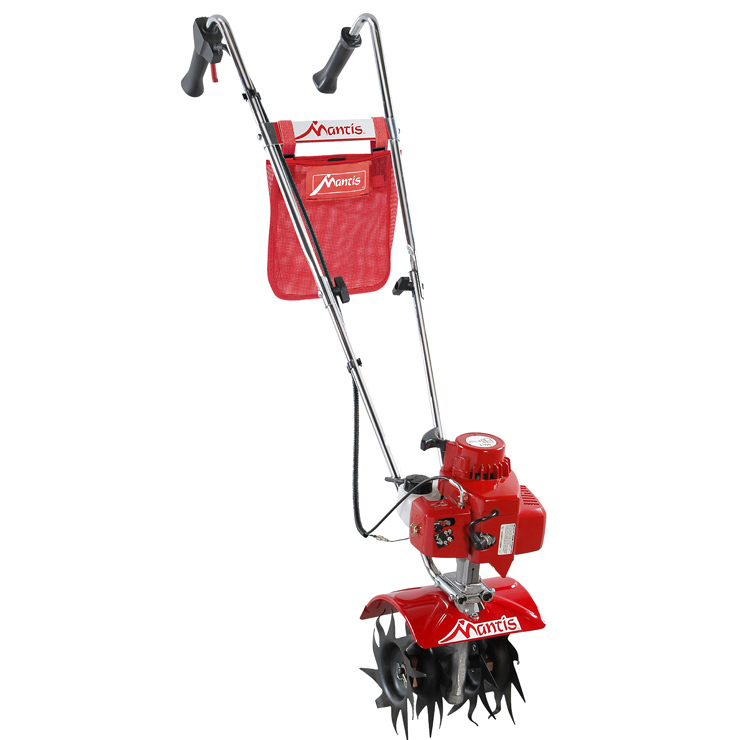 Made of durable red plastic mesh. Measures 10 1/2″ wide x 12 1/2″ high. Made in the USA.